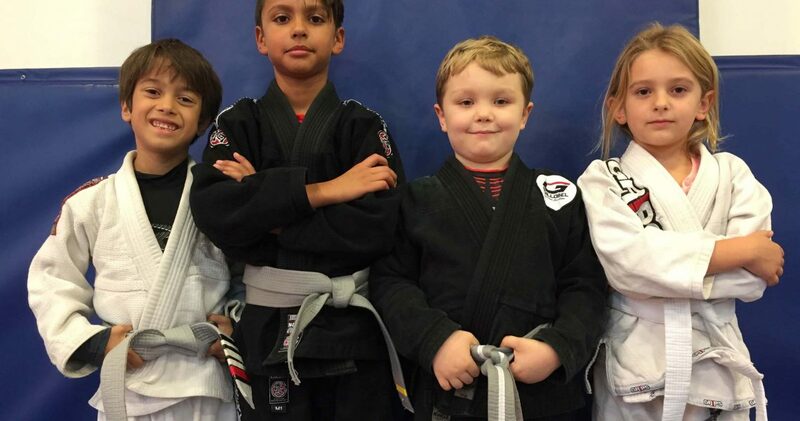 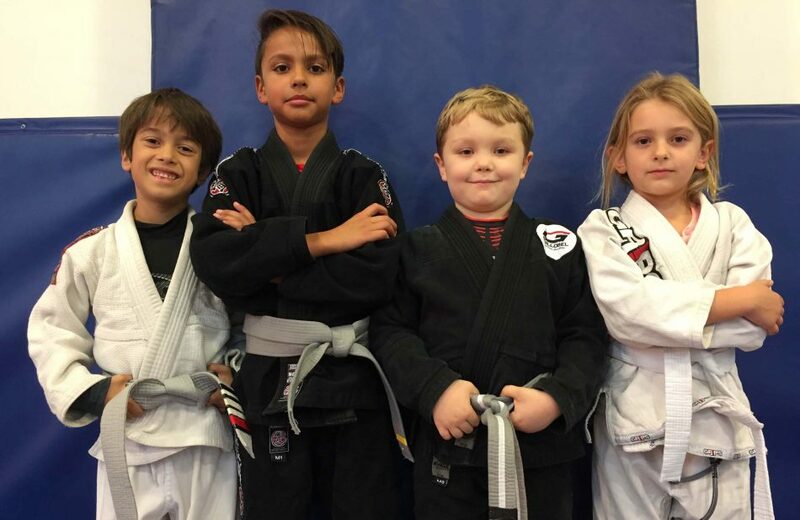 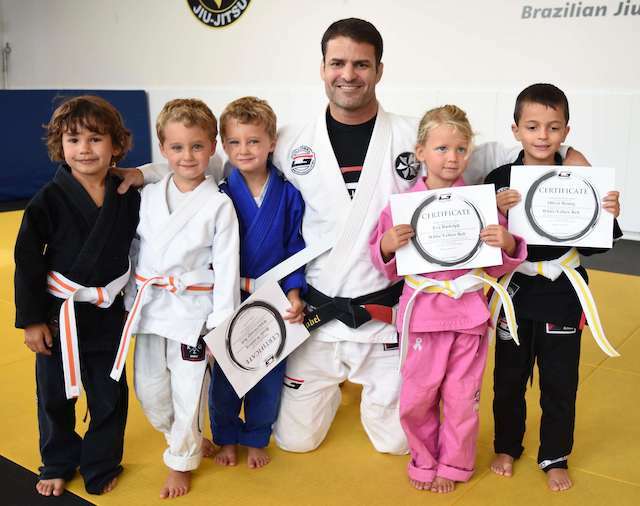 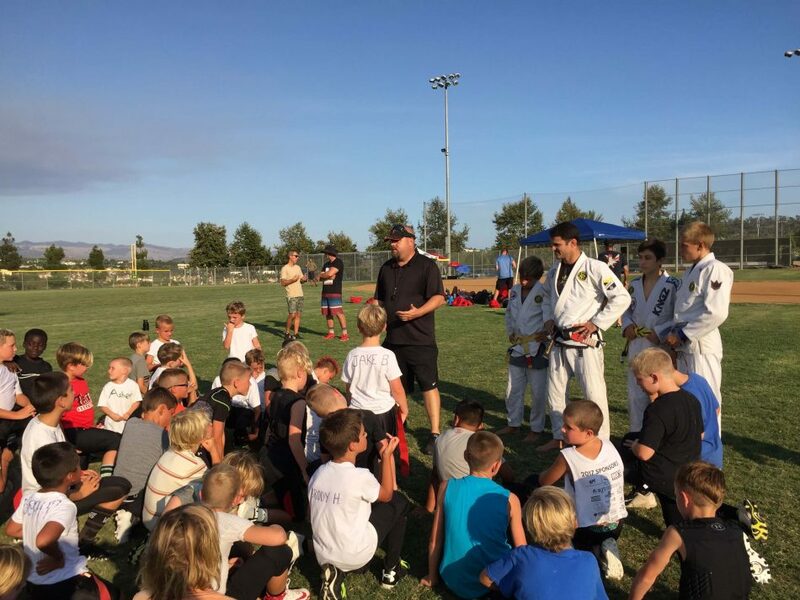 Discover Why We Are Voted The Best Martial Arts School in San Clemente 5 Years In A Row! 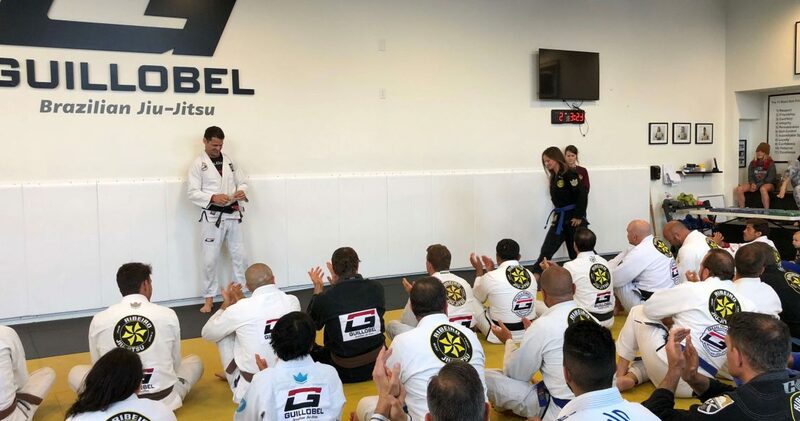 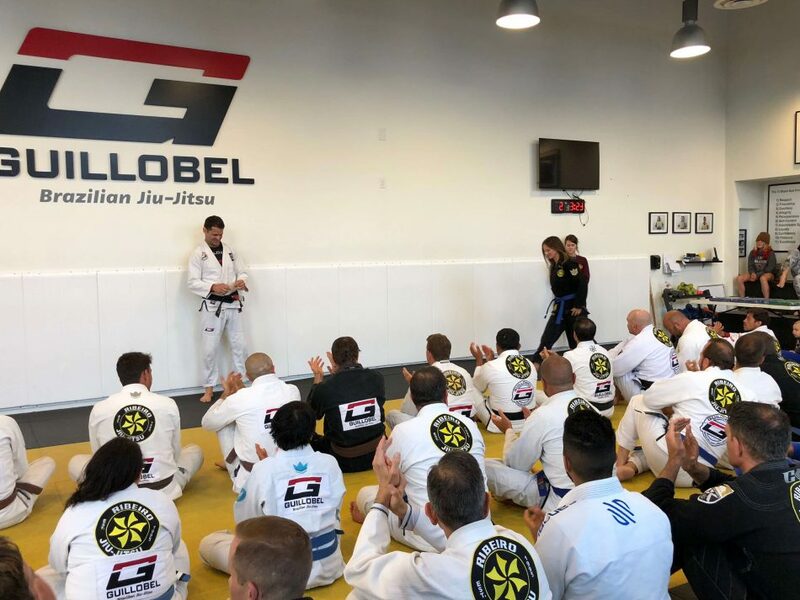 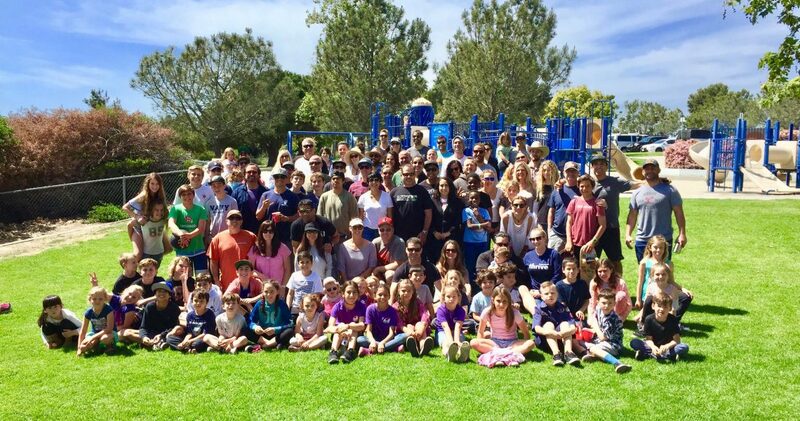 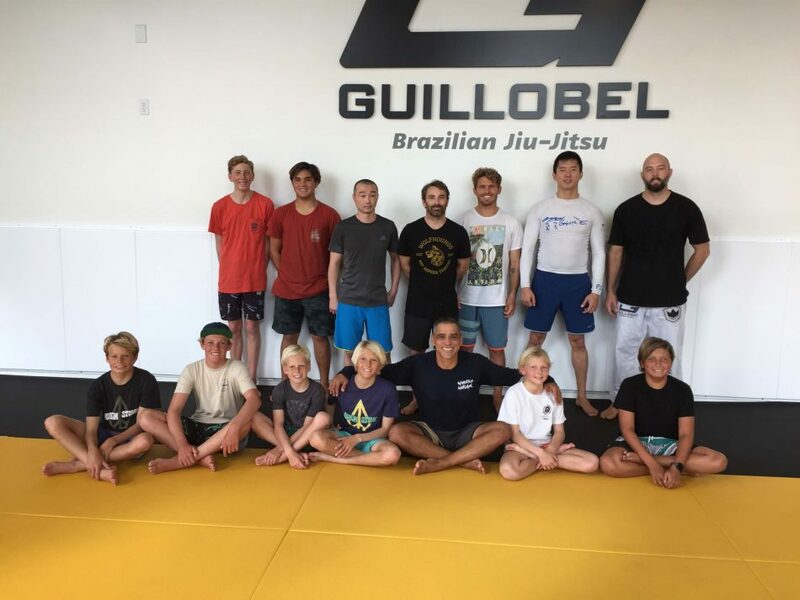 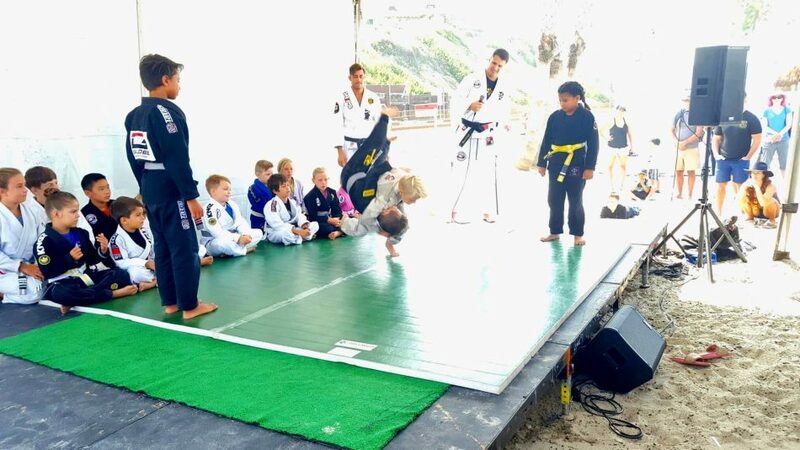 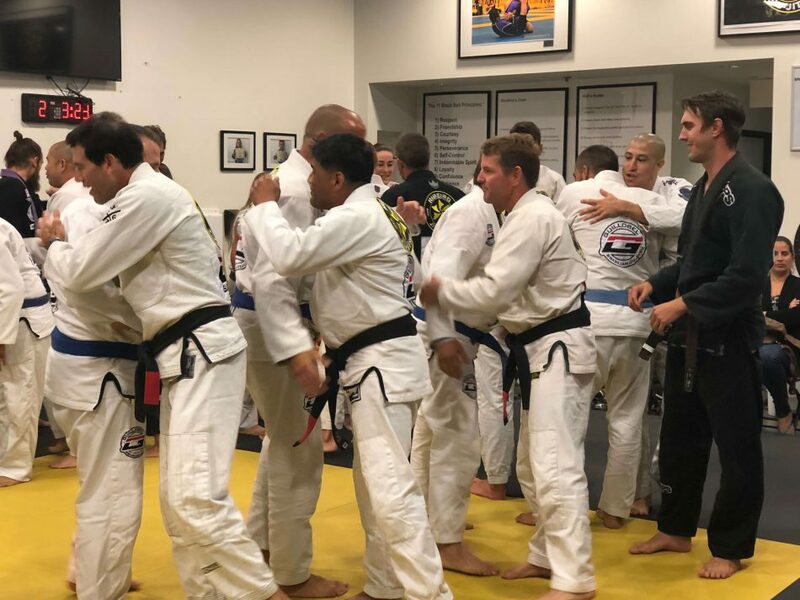 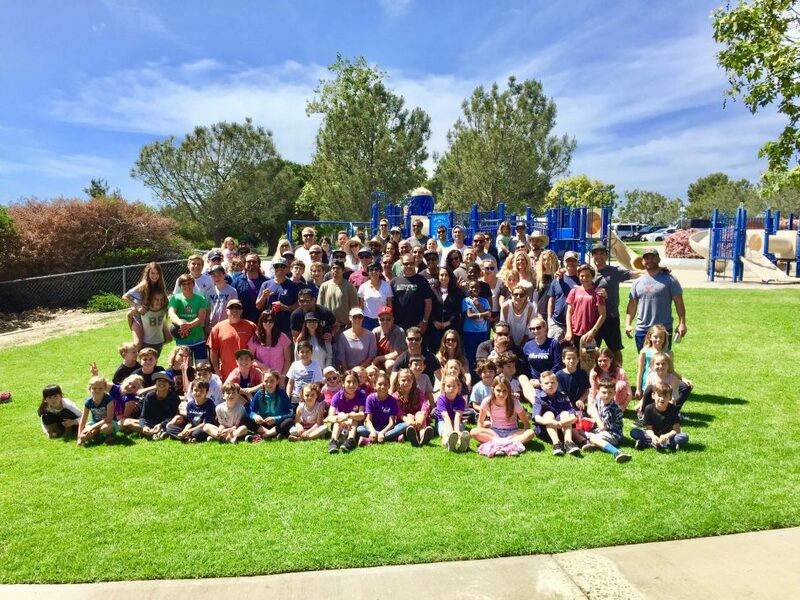 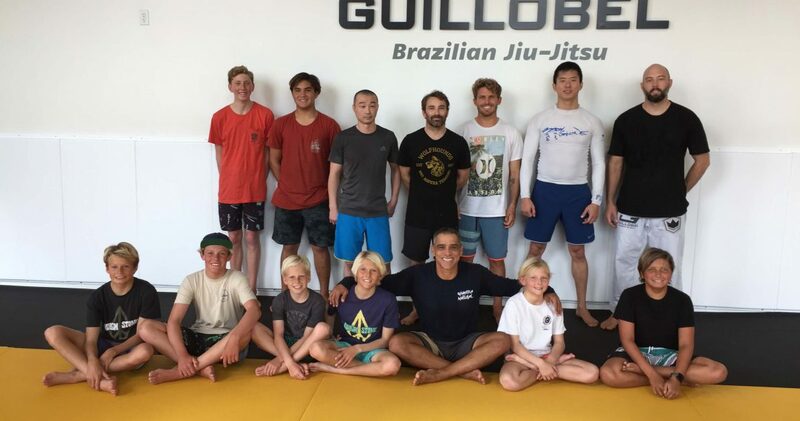 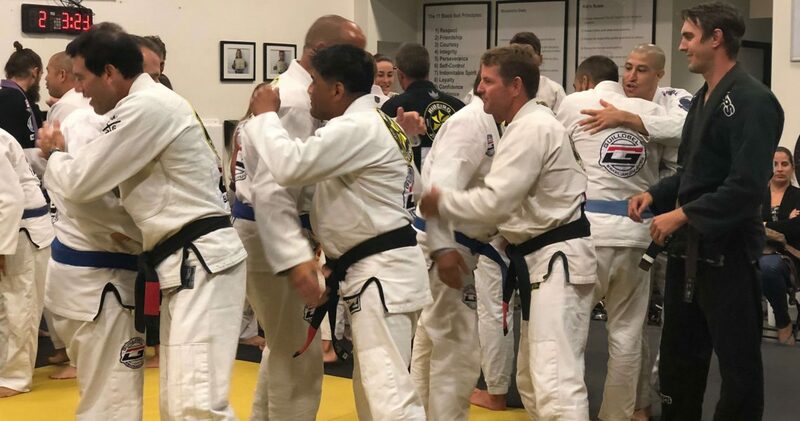 Come to join us in our Guillobel Brazilian Jiu Jitsu San Clemente End-of-the-Year Rank Promotion to celebrate each other accomplishments and be part of our 2018 group picture. 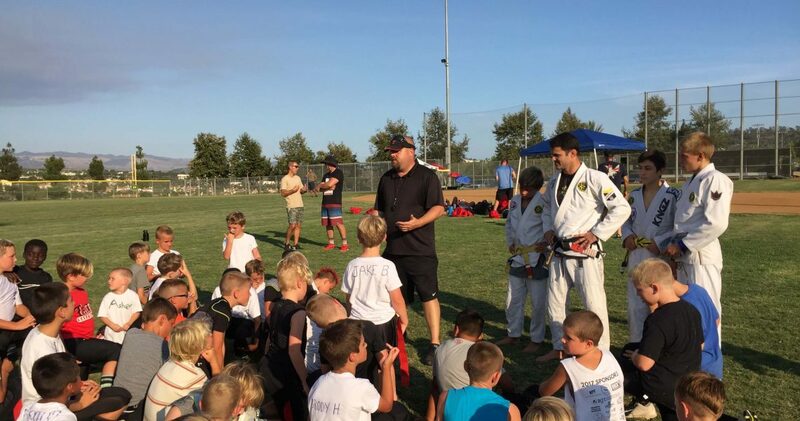 All adults and teenagers students are invited to participate.